SCP, ECI Merger: What's Next? 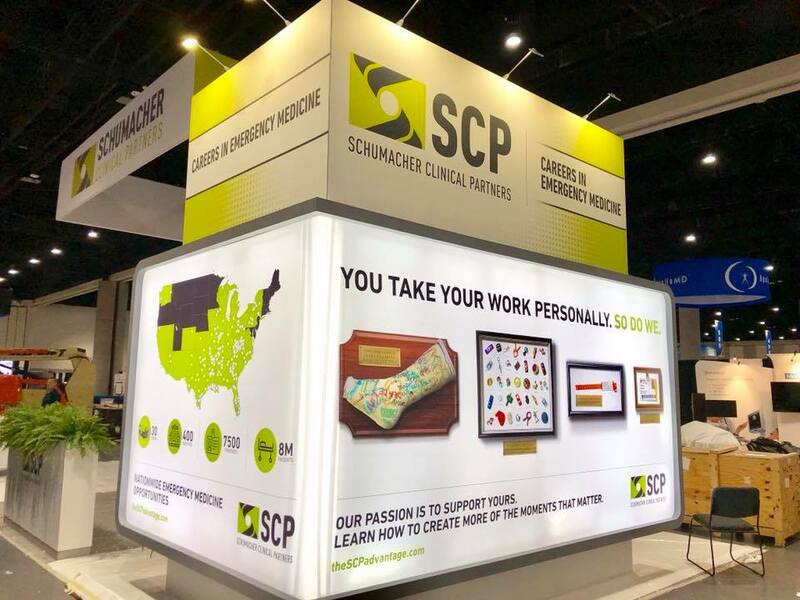 Last month, SCP and ECI Healthcare Partners, Inc. announced that the merger had closed, resulting in a combined presence across the U.S. that includes 450 programs in 32 states, caring for more than eight million patients per year. Combining the two networks allows for an “expansion of resources, a further growth of service offerings, and the utilization of industry leading best practices,” the announcement said. Access to data, which the post said would enable the joint partners to "wring out more waste and overlap, make more informed decisions, and show our value more efficiently and clearly than ever before." “As anyone who has worked to win anything knows, the true value of competition isn’t the thrill of winning. It’s what you gain by competing: motivation, determination, creativity, [and] perseverance. You learn from your mistakes. You work harder. 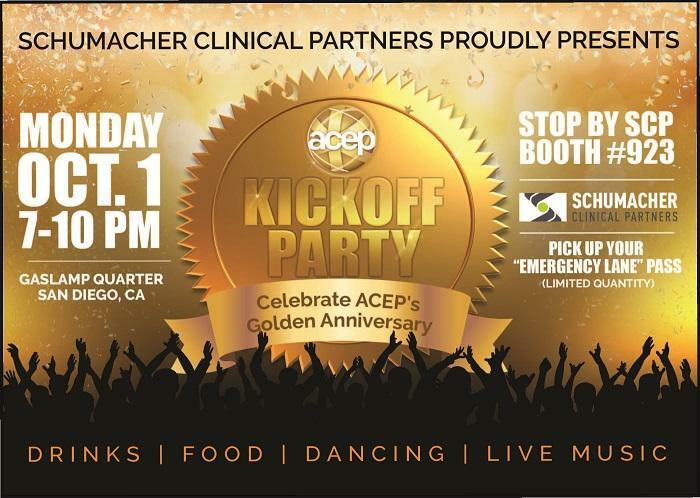 As much as it might have pained us to admit it even a year ago, each of us — Schumacher, HPP, and ECI Healthcare Partners — in some small part, we made each other better. We couldn’t agree more. A statement from Rich D’Amaro, chief executive officer, SCP, in the announcement makes the point clear. 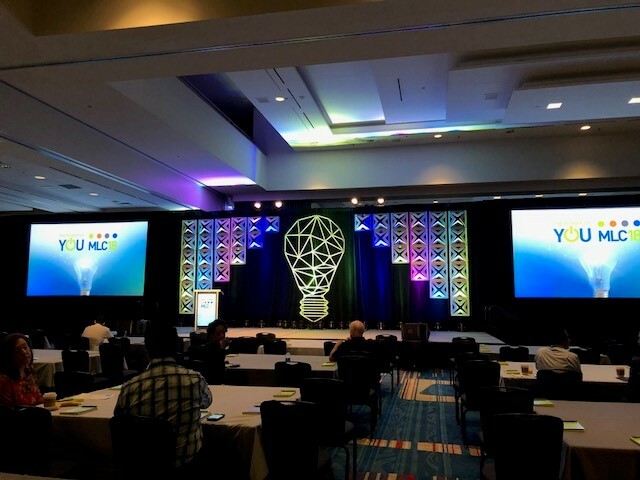 In response to the ECI post, which addressed the question of “why now,” Dr. Stephen Nichols, chief of clinical operations performance at SCP, gave his sense of “what’s next” for our providers. Dr. Nichols said that the real test in all of this is the “gauntlet of government regulations and bureaucratic interventions” that sometimes impedes SCP’s ability to care for people in the way that is best for them. His advice to both parties, moving forward, is to be wise, work hard to help each other, and ask questions. “We will do our best to answer them, or to find the answers,” he said.